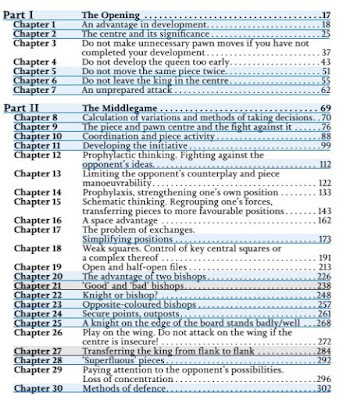 Published by New in Chess, The Complete Manual of Positional Chess authors are: Konstantin Sakaev a GM and a former Russian Champion who won Olympiad gold in 1998 and 2000 with the Russian team and has served as Vladimir Kramnik's second. 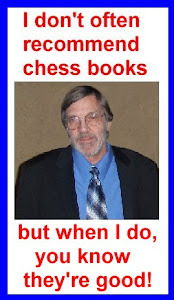 Konstantin Landa is a Soviet GM and a FIDE Senior Trainer. 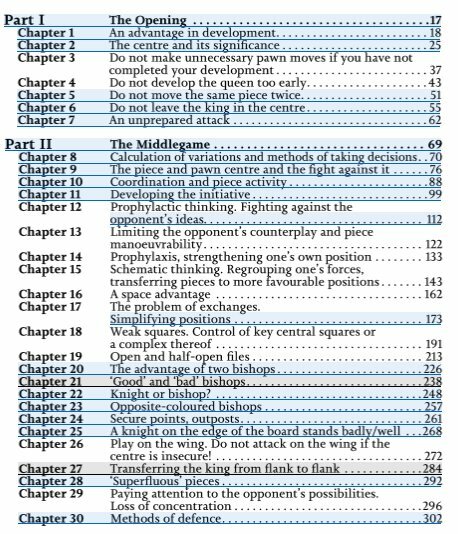 This handbook was recently created for chess teachers at the DYSS, the special sports school for young talents in Russia. The authors present a complete set of instructions and tips for trainers and individuls wishing to improve. They teach fundamental knowledge and technical skills, but also how to work on your physical and psychological conditioning. They give basic and advanced tools to improve in many areas: quick development and fighting for the center in the opening, calculating cleanly and taking decisions in the middlegame, tackling the fear of disturbing the material balance. They also touch on computer use.